How to install & use Google Assistant in non-pixel devices. Google Pixel, a phone designed by Google; for its own Android OS. It’s the perfect phone to use Android platform to its fullest. We have seen different assistants like Microsoft’s Cortana or Apple’s Siri, each of this Assistant use Machine Learning & a search engine host to grab information & present it to the user. With the launch of Google Pixel, a new assistant app named “Google Assistant,” was launched. As per various tests, Google Assistant seems to be the best in extracting knowledge from search engines & providing the correct answer most of the time. Sadly, this Assistant is available for Pixel devices only. You can use the Assistant only inside “Google Allo’. In this guides, we’re going to explain how you can get “Google Assistant” in your Android device. For Google Assistant to work perfectly, you need to be running Android Nougat (7.0 & above). If you’re running Android Marshmallow (6.0), you can use the Xposed based method to install Google Assistant in your non-pixel device. The bottom line is, this guide work for Android Marshmallow & above. 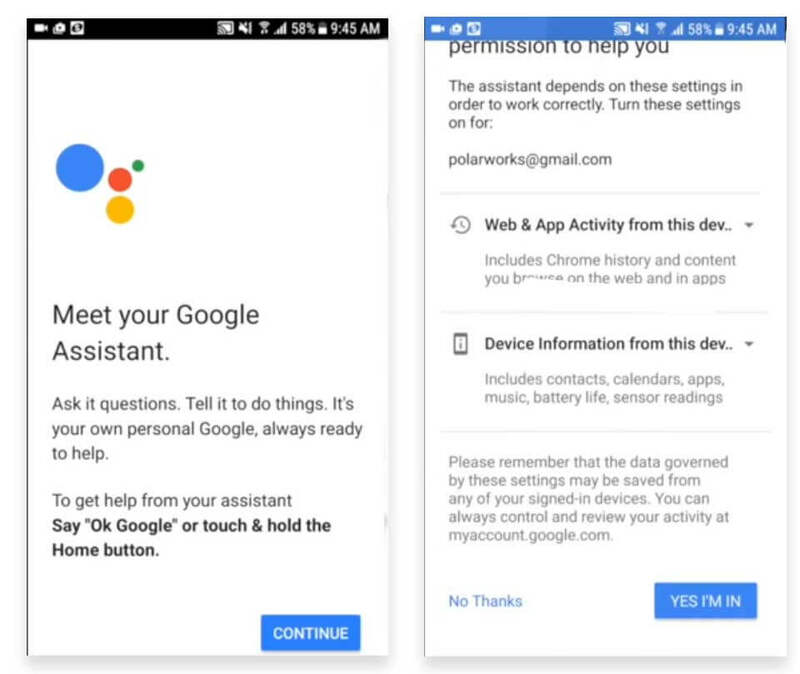 This method requires Root access to install Google Assistant MOD. A Rooted Android device: How to root any Android. 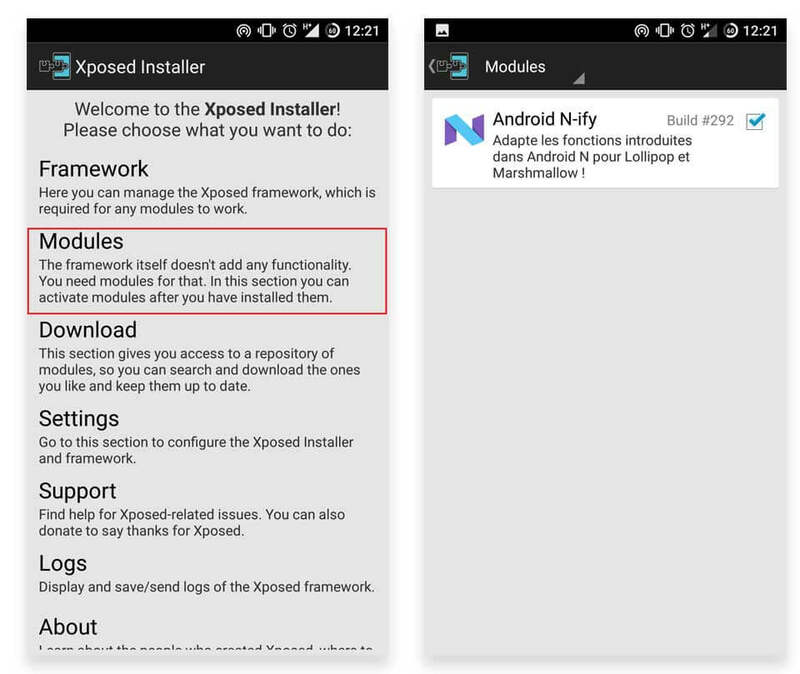 If you’re running Android Marshmallow, you need to install Xposed framework & installer. If you’re running Android Nougat, you just need to download MOD file: Assistant Enabler – ARM | ARM64 | x86. 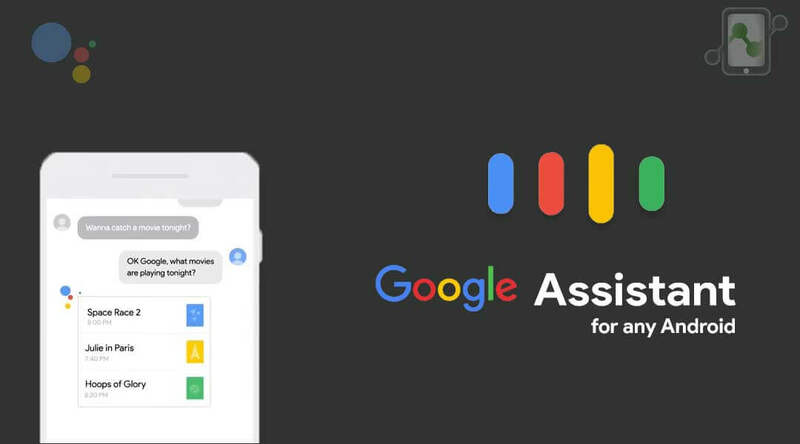 The assistant is conversational – an ongoing two-way dialogue between you and Google that understands your world and helps you get things done. It makes it easy to buy movie tickets while on the go, to find that perfect restaurant for your family to grab a quick bite before the movie starts, and then help you navigate to the theater. Google Assistant is available on the Google Pixel smartphones, as well as Google Home and the Google Allo app. Step 1. Download the suitable package of Assistant Enable MOD for your device and transfer it in your device’s Internal storage. Step 2. 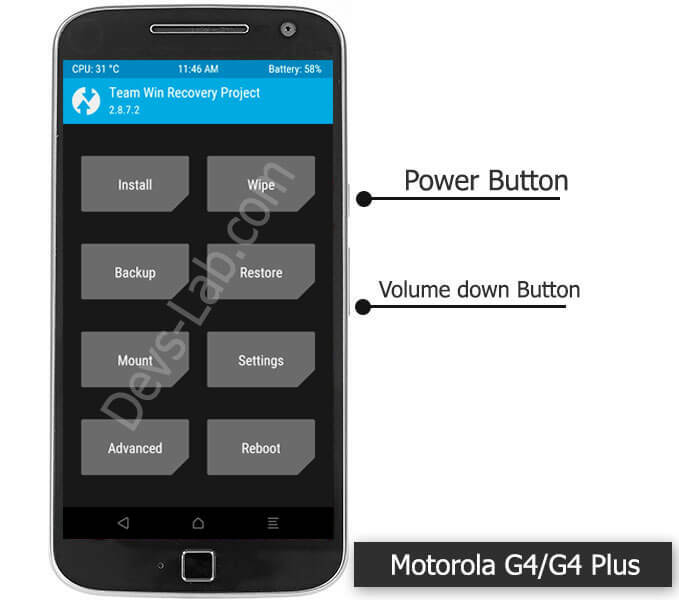 Turn off your device and boot in to recovery mode (TWRP recommended). Step 3. Tap on “Install” and select the downloaded Assistant Enabler MOD. Wait for installation to complete. Step 4. After installation, clear cache & dalvik cache. Step 5. Reboot your device into system and Go to Settings>Apps>Google Services & clear all App data. Similarly clear all data of Settings>Apps>Google App. Step 6. That’s it. Long press the home button to launch Google Assistant configuration screen. This method also works with Android Nougat. If you’re running Android N, the above method is much easier to follow then this one. If the above method didn’t work with your device, you can use this method to Enable Google Assistant in your non-pixel Android device. Step 1. Install Xposed in your Android device and install AndroidN-ify Xposed module. Step 2. Install the latest version of Google App: Download. Step 3. Enable the AndroidN-ify Xposed module & restart your device. Step 4. That’s it, you can use Google Assistant in your device. Google might release Assistant feature in new Android devices as per the leaks. But it might take time as Google Assistant is the only feature that makes the Pixel device different from other. All those method that claim to install Google Assistant without rooting won’t work as it required system level changes to change hardware commands. If you faced any problem while following this procedure, you can comment below. Let us know if you liked the new Assistant in your Android device.